where no incremental repository merge and upgrade is needed. Agile – The Siebel CRM application is now easier than ever to maintain and update. Our continued focus on agility enables enterprises to adapt to business challenges quicker than ever and our goal is to continue to reduce application downtime by providing the capability to make changes to the application in real-time. For end users, Siebel CRM requires only a browser and credentials. No matter where Siebel is hosted, it is secure on any browser and device on the Internet or intranet. Developers – Siebel CRM now provides a modern developer experience to configure, manage, and deploy the application, at the same time enabling parallel, collaborative, and distributed team development. A built in, simple to use Test Automation Suite provides automated, lights-out testing, saving lots of time and money. 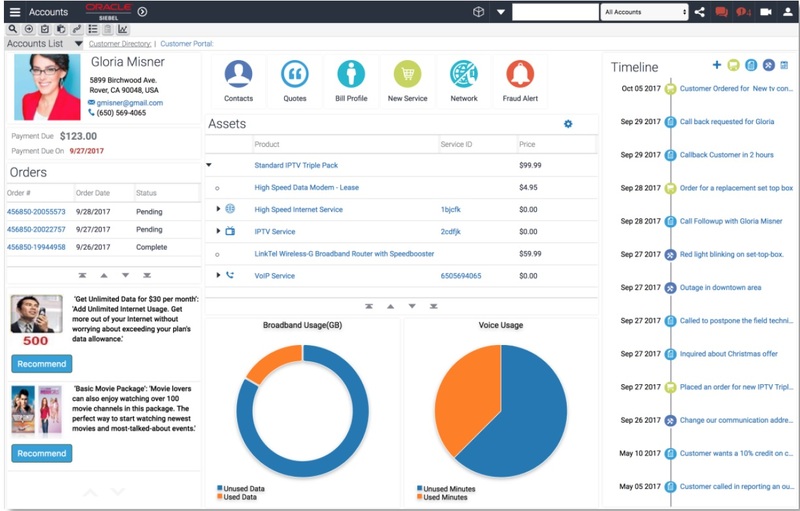 Open UI – The Siebel CRM Open UI framework provides the flexibility to design and deploy the application to be specific to your business and customer needs. The ability to deploy the application across a broad variety of browsers and devices on an open and flexible technology stack saves money and reduces the total cost of ownership (TCO). All of these features are securely available over the public internet to end users. 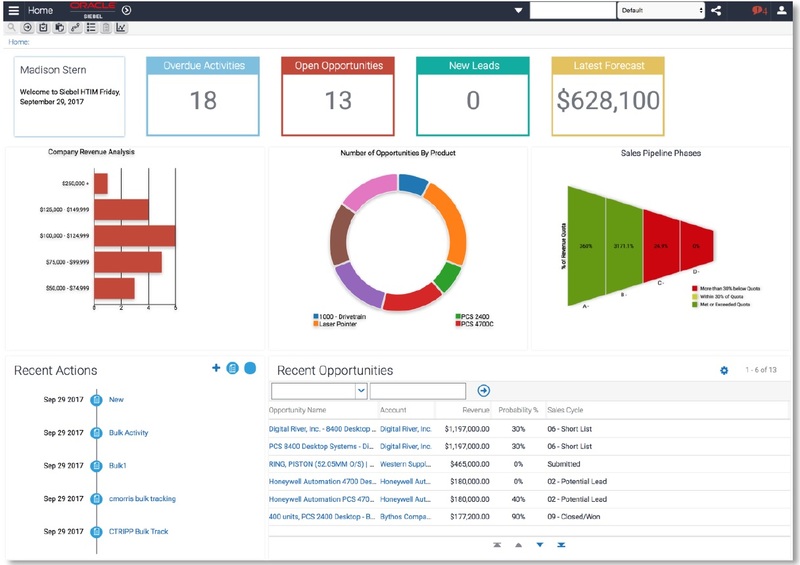 Open UI – The Siebel CRM Open UI framework continues to evolve and be enhanced allowing you to create your own tailored user experience specific to your users and your organization. User Experience – Applications are enhanced for mobile usability and to take advantage of the responsive Open UI framework, creating a better user experience for each employee and for mobile and tablet use. Mobile – Siebel Mobile enables your application to be used on any mobile device and to be accessible from anywhere. The application automatically recognizes and adapts according to the device. 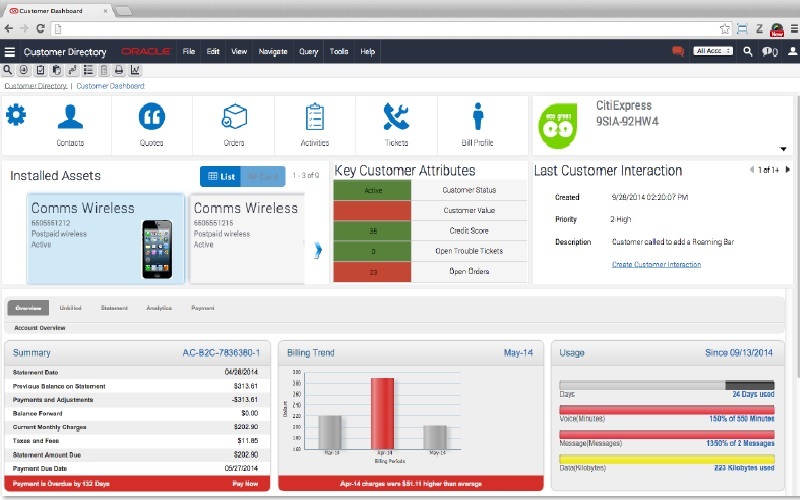 Siebel CRM is enabled for the new generation of mobile usage. Social – The pervasive nature of social media and customers’ ongoing interactions across this channel illustrate the need for an updated and complete 360° view of your customers. Siebel CRM innovations with Master Data Management represent progressive steps to achieve that golden customer record for your organization. Best of Breed – Siebel CRM’s deep industry solutions continue to be extended to leverage the best-of-breed cloud services to the Siebel ecosystem, such as innovations in industry, mobile solutions, and Oracle’s CX products. Siebel CRM continues to be the best and most complete, industry CRM solution available. 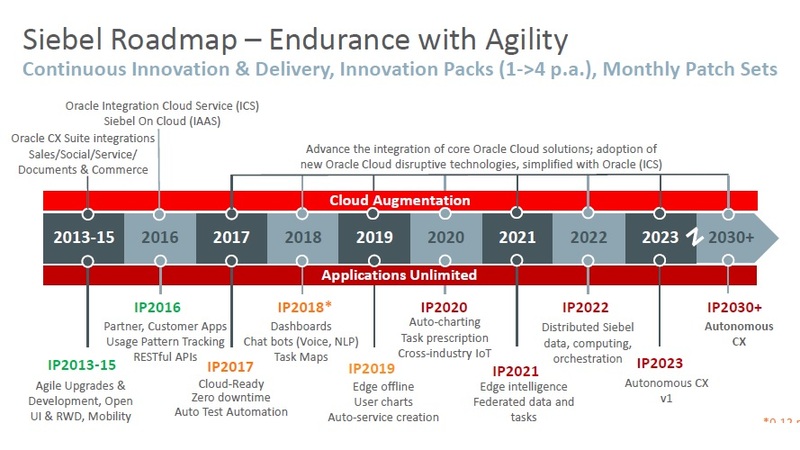 Open UI – The flexibility of Siebel Open UI allows applications to adopt new integrated cloud solutions easily and to leverage Oracle’s CX Suite.